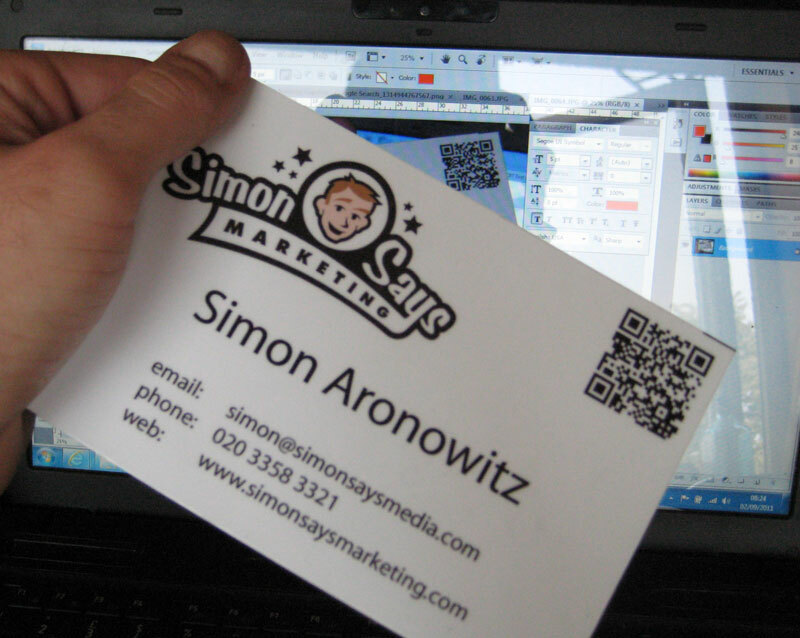 These are some giant business cards made from foamex that we made up for Simon at Simon Says Media. The cards are 15cm x 10 cm, are printed on both sides and also have QR codes on them, as you can see from the picture. 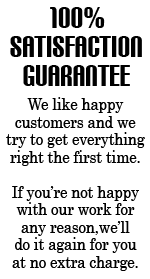 Click here to request a quote for foamex business cards.